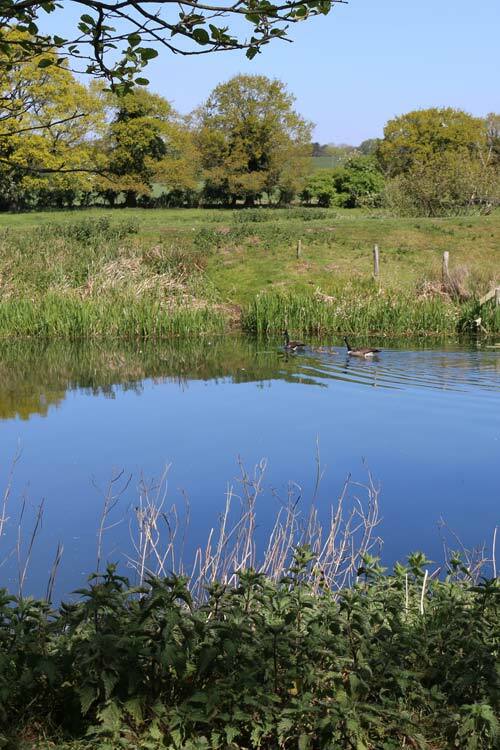 The PAC, being a club that has members throughout Great Britain, realises that pike waters vary widely in their condition and the amount and type of angling pressure they receive during the summer months. A remote Scottish Loch, deep, cold and fished by a few experienced pike anglers will present a completely different scenario to the busy environs of a shallow, weedy, water in the south of England being fished by numerous ‘casual pike anglers’. 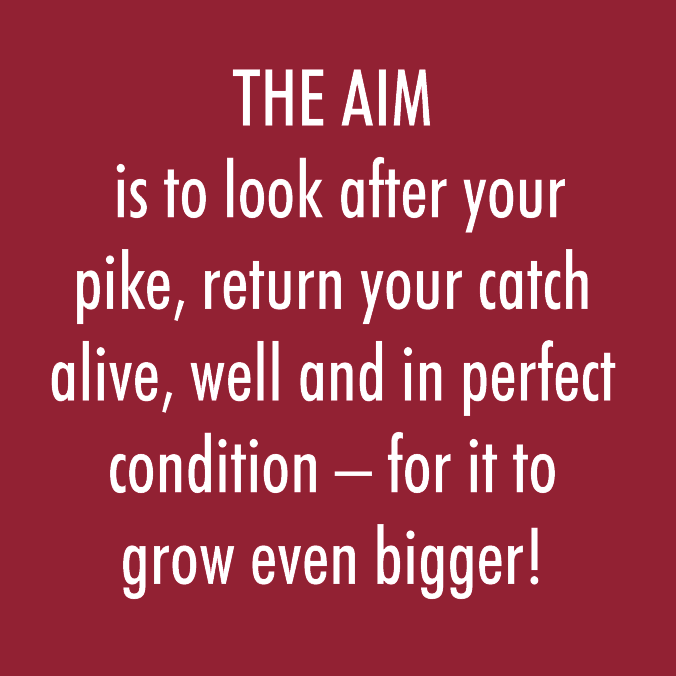 To be fair to all pike anglers in Great Britain, the PAC does not seek to recommend a national summer pike fishing close season. Each water should be looked at as a special case and a decision regarding closed times made according to the specific situation.